Andrew Parker, Director General of MI5, was present at the unveiling by HM The Queen of a plaque commemorating the GCHQ centenary. MI5 is celebrating the centenary of women’s right to vote with a number of events. In particular, our gender network is championing notable women throughout MI5’s history in recognition of the vital role women played (and continue to play) in achieving our mission of keeping the country safe. 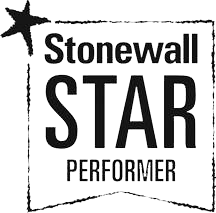 MI5 has achieved 5th place in the 2017 Stonewall Workplace Equality Index and its LGBT Network has been highly commended. 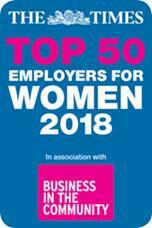 The winners of the Women in Defence UK Awards 2018 were announced on 6 November 2018 by the Secretary of State for Defence, The Rt Hon Gavin Williamson CBE MP. 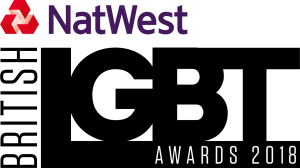 MI5 and GCHQ finalists were successful in two of the ten categories. 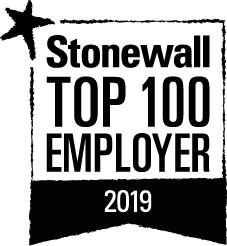 MI5 is delighted to once again be ranked as a Top 10 LGBT+ inclusive employer in Stonewall's Workplace Equality Index 2019.